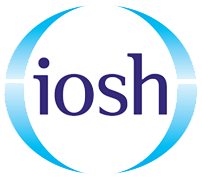 Project Skills Solutions now offer IOSH Managing Safely courses in Cambridge. 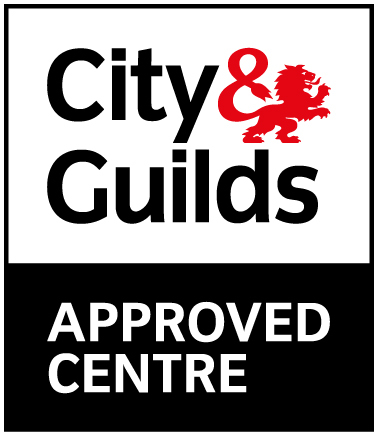 Our Cambridge training centre is located just a 10 minute taxi ride (30 minute walk) from Cambridge Train Station. If you decide to drive to your course, there will be plenty of free parking available. Refreshments are available throughout your course, lunch will be provided every day. If you have any specific diet requirements please make us aware as early as possible so we can accommodate in the best way. 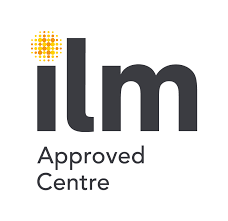 The IOSH Managing Safely is a refreshingly new approach to health and safety training, attempting to show people the importance of health and safety training whilst keeping the course interesting, engaging and fun. IOSH are trying to change peoples views on health and safety training and show students that education about health and safety is one of the most effective ways to create a safe working environment and culture. 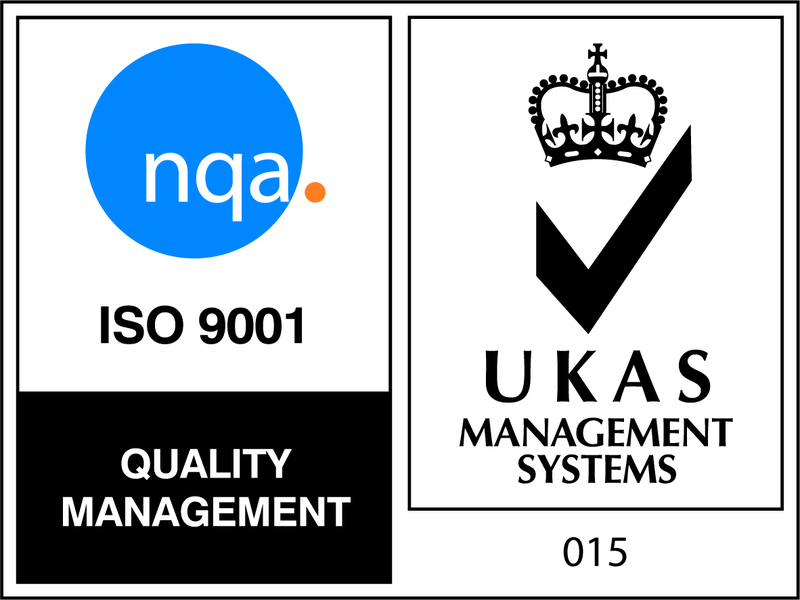 Visit our IOSH Managing Safely page for more information.